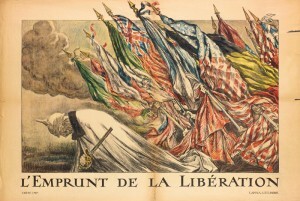 Poster for the Libération loan, by Abel Faivre. This loan was ratified on 19 September 1918 and the subscription was taken out before and after the 11 November Armistice, from 20 October to 24 November 1918. Guillaume II, who abdicated on 9 November 1918, is shown with his head down and shoulders slumping, bearing a broken weapon. 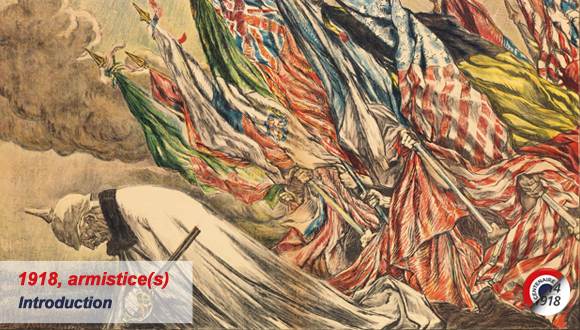 His white coat may be intended as an evocation of the request for armistice and the flag of the same colour, the international sign for peace, truce, and surrender of a belligerent. He is pushed forward by the Allies’ flags, rendered by a fist clasping the shaft of the respective flag. 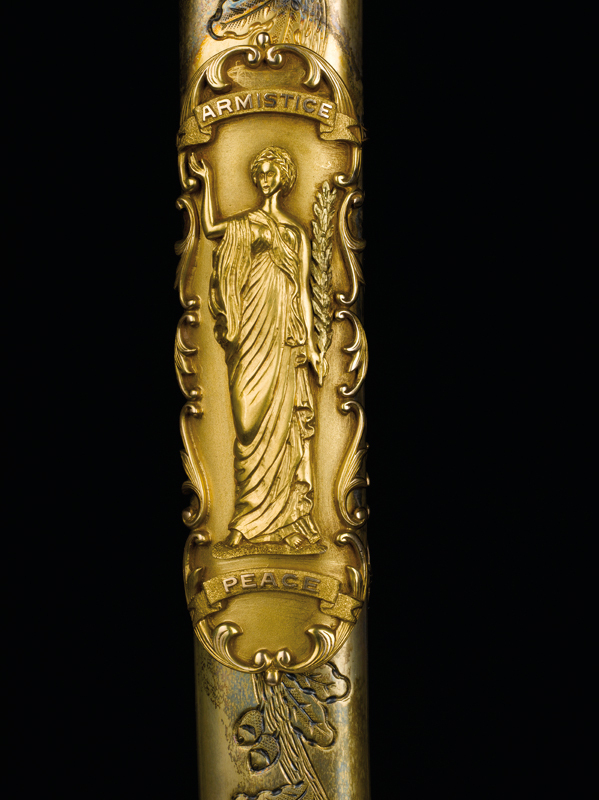 Detail of the sheath of a sword bestowed upon Marshal Foch by the population of Philadelphia in 1921. With one hand, the allegory greets the winners, with the other, she holds up the palm of victory. The whole is framed with words. 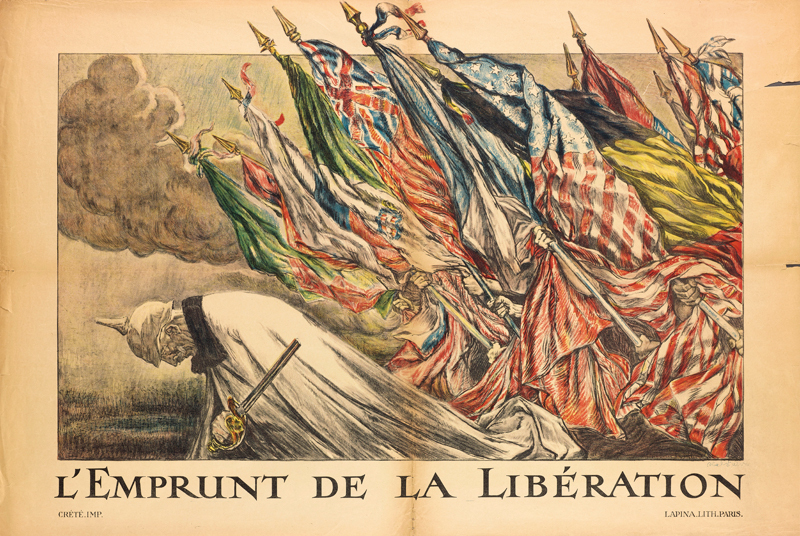 As part of the Centenary of the Great War and the commemoration of the 100th anniversary of the Armistice of 11 November 1918, the Musée de l’Armée proposes to look back on the seven armistices signed between 5 December 1917 and 13 November 1918, and some of their consequences. The exhibition begins at the south-east corner of the main courtyard, where the “armistice wagon” was on display from 1921 to 1927. It continued from 24 July to 2 September on the ground floor of the eastern wing, in the Turenne room (a space usually closed to the public), and then on all the pillars of the Court of Honour from 5 to 30 September 2018. The exhibition ends with the Renault FT tank, nicknamed the “chariot of victory” in 1918, shown in the north-west corner of the courtyard. 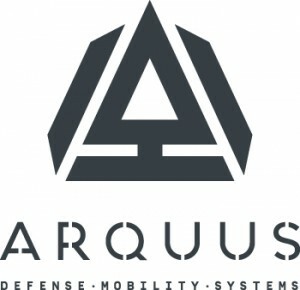 This vehicle was restored with the patronage of ARQUUS, which also supports the exhibition. 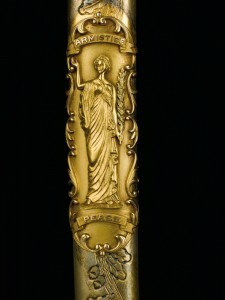 In producing this exhibition, the Musée de l’Armée drew from its own collections, as well as those of partner institutions such as the La Contemporaine (Contemporary International Documentation Library of the University of Paris Ouest) and the Clemenceau Museum, the Library of Congress and an individual private collection, to name only those. Armistice, “A fine word, a great word to write when you have lived four years in torture, in anguished expectation of the worst, and a voice is heard to proclaim: it’s over! ”. The word is derived from the Latin arma (weapons) and verb stare, which means standing, being upright, being stable. An armistice is a suspension of the fighting which, during the Great War, materialised on the battlefield with a ceasefire communicated to the combatants by the sounding of a bugle. The armistice is signed by plenipotentiaries, soldiers and civilians, who represent one State before another and who have full powers to carry out a mission or conduct negotiations. It is signed for a given period, renewable after agreement between the parties. It must make it possible to start negotiations with a view to concluding a peace treaty.